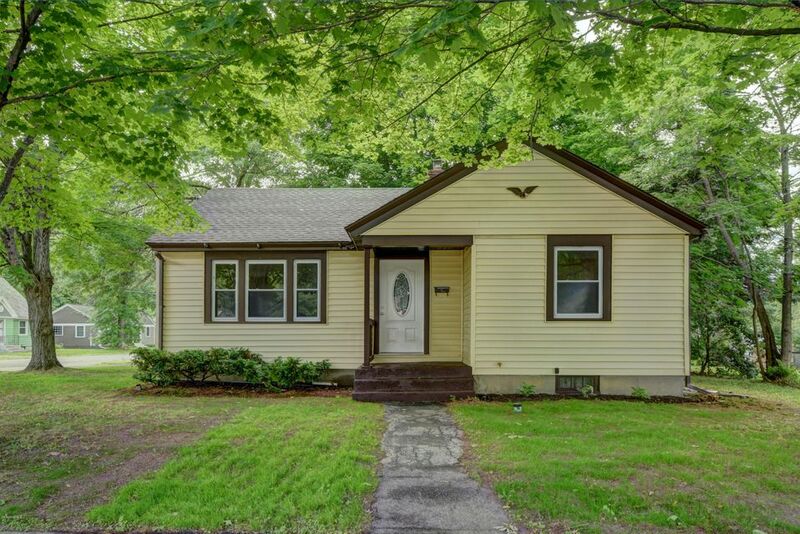 Completely renovated ranch style home in desirable West End neighborhood of North Adams bordering Williamstown. Sitting on a corner lot this home includes: a brand new kitchen and bathroom, fresh paint throughout, gorgeous refinished hardwood floors, new water heater, updated electrical and a new roof. Whether you are just starting up or winding down this home is perfect!